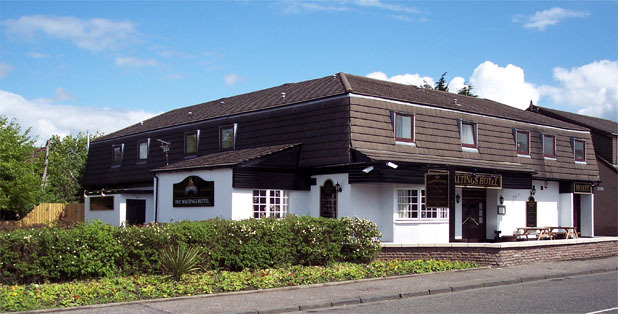 The Maltings Hotel is located in the small village of Cairneyhill in West Fife. The village is just 3 miles from Dunfermline and about 20 minutes from Edinburgh. Dunfermline can easily be accessed via busses as one passes through the village every 10 minutes. Fife is a great place for golfing and there are many courses in the surrounding area, we have composed a list of these and how far from us they are. The village also has a cycle track which goes all the way to Alloa and a large forest which attracts walkers and cyclists. Scotlands national aquarium, featuring the UK's longest under water tunnel - A great trip out! A museum all about Andrew Carnegie who was the worlds richest man. Remains of a great 11th century benedictine abbey. The palace was the birth place of Charles the first. The exhibition displays magnificent model of estuary and many artifacts and photographs of the two magnificent bridges. Relieve the domestic life of 16th and 17th centuries amid the old buildings and cobbled streets of this facinating village.